The Road to Reality Radio Program asks people to seek a deeper walk with Christ, to live a life wholly centered on Him and to minister to those who are desperate for God's love. Radio stations across the nation air Dr. K.P. 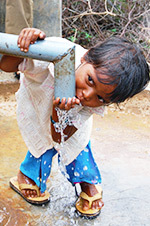 Yohannan's thought-provoking Road to Reality messages. 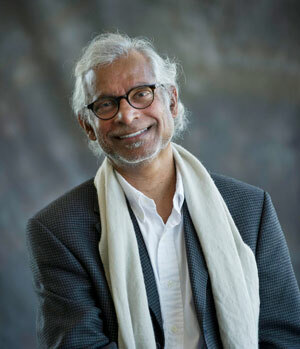 In these teachings, Dr. Yohannan draws from Scripture and from his own 50-year journey of walking with Jesus to encourage believers to listen for God's voice and to live in authentic obedience to His Word. Dr. K.P. 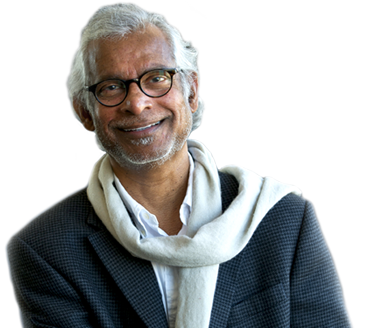 Yohannan has been crisscrossing the globe for the past 40 years, challenging the body of Christ to discipleship. His call to a radical lifestyle—with an all-out commitment to Jesus—has left its impact on nearly every continent. 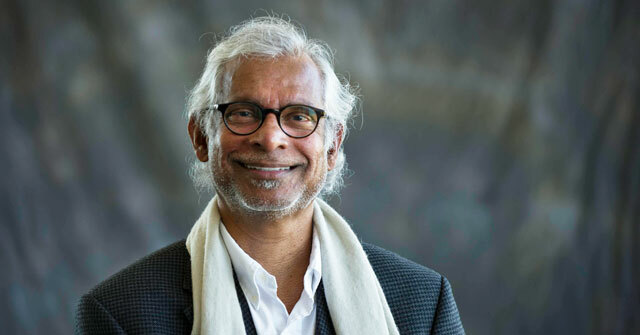 In a world bombarded with messages of compromise and self-preservation, Yohannan's call for unswerving discipleship is as fresh as today's podcast yet as timeless as the scriptural mandate itself.